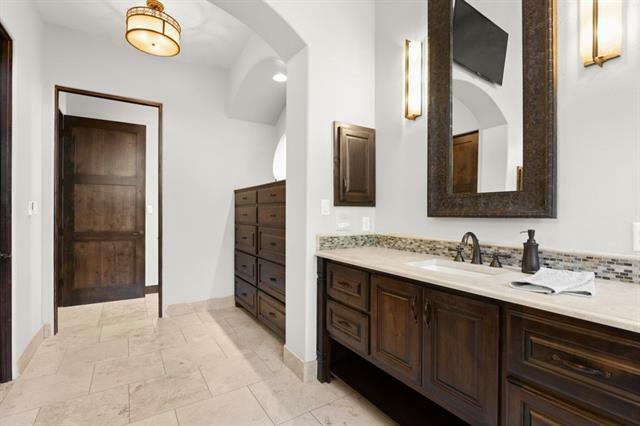 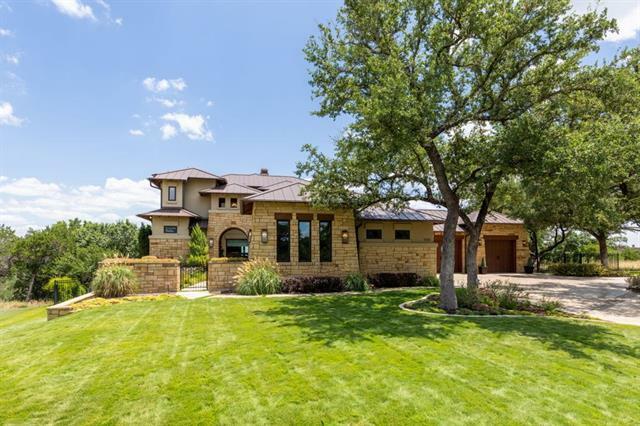 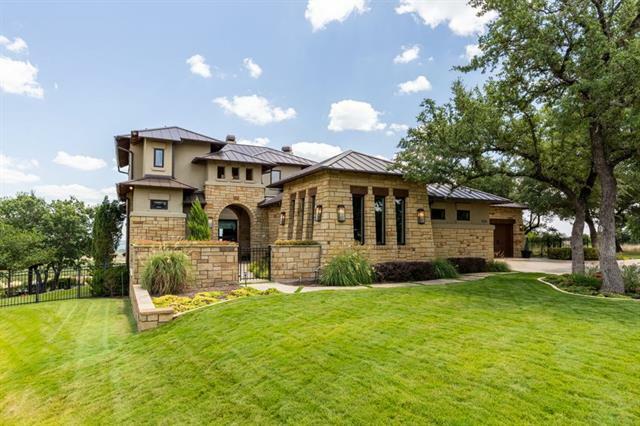 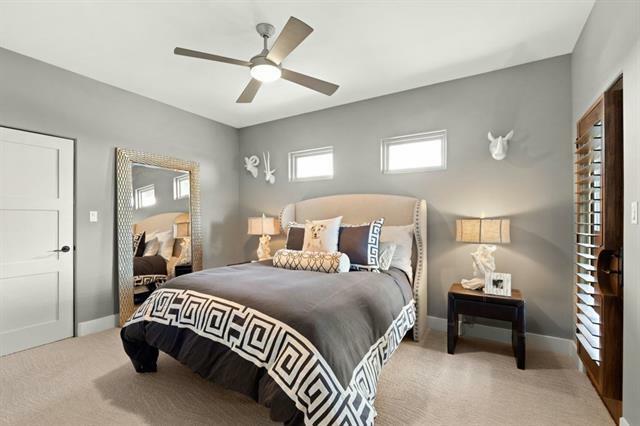 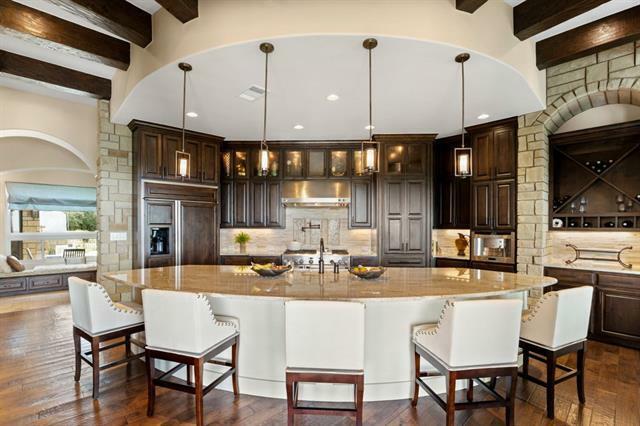 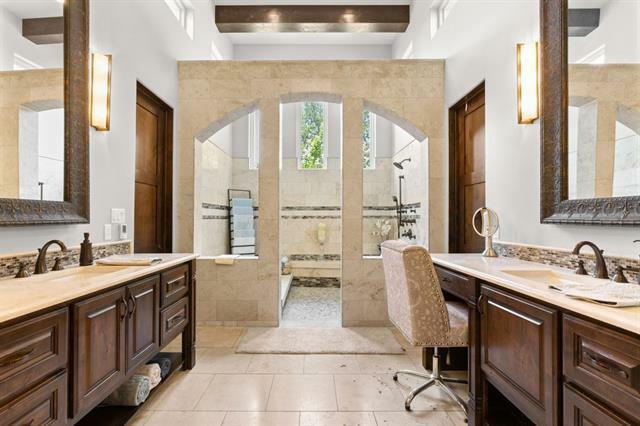 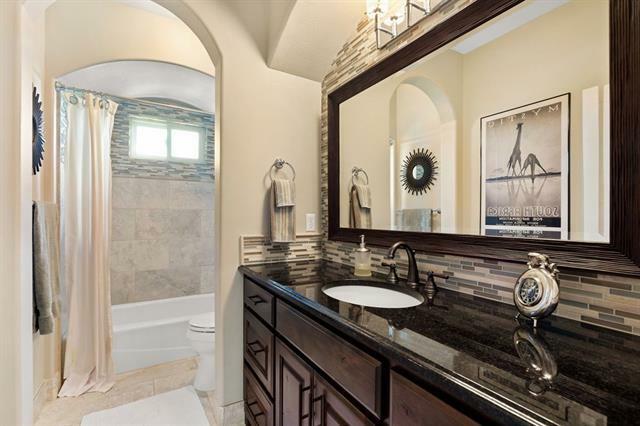 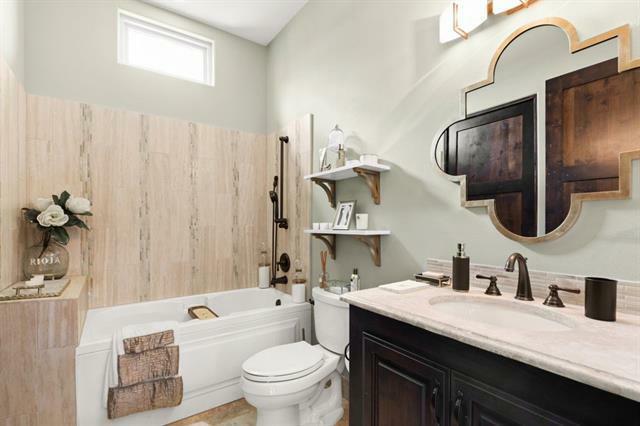 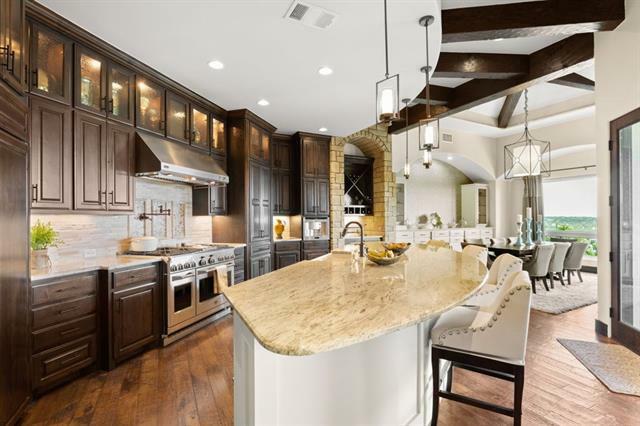 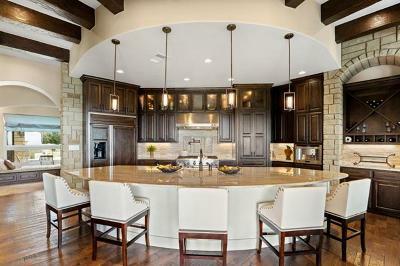 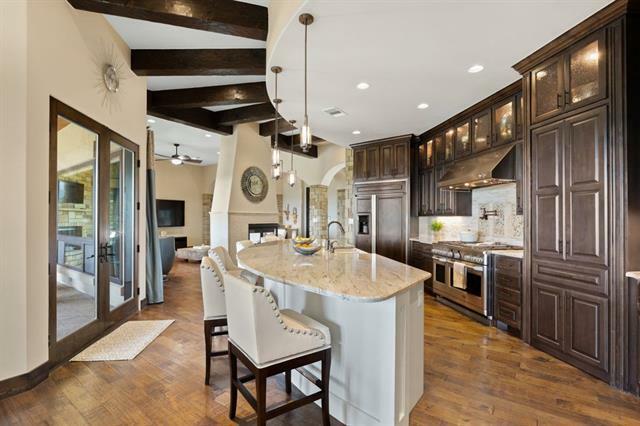 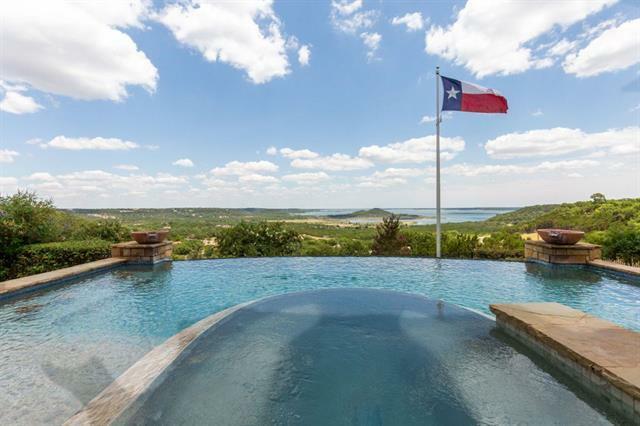 Exquisite, 4/4.5 baths custom home, overlooking Stillhouse Lake at the exclusive Ridge. 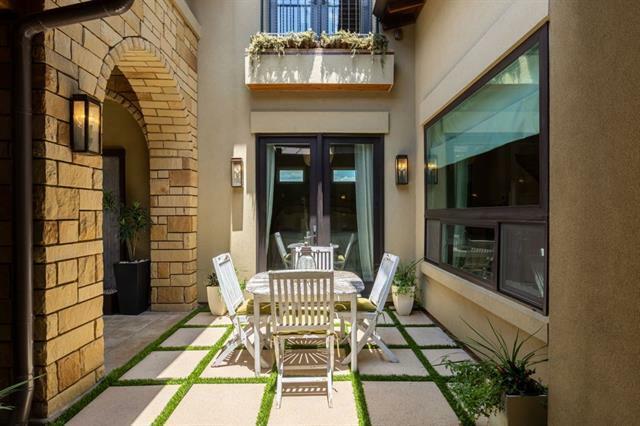 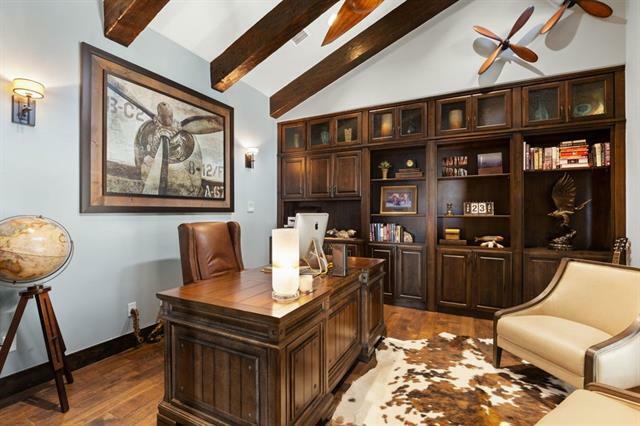 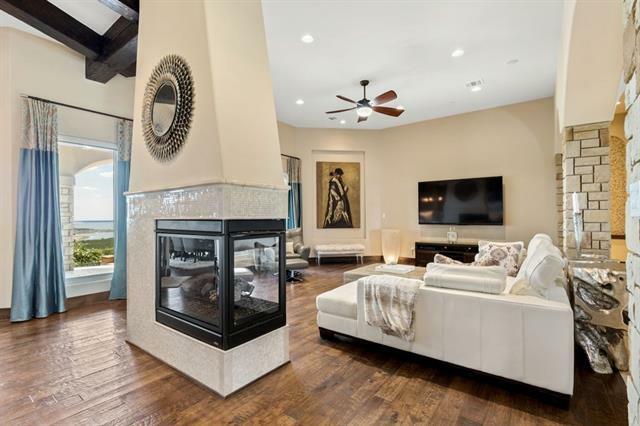 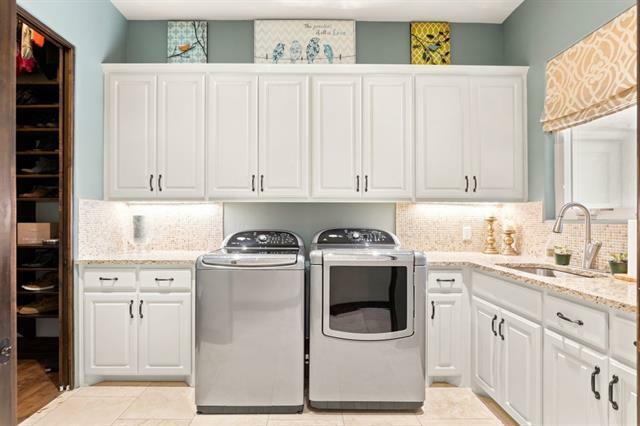 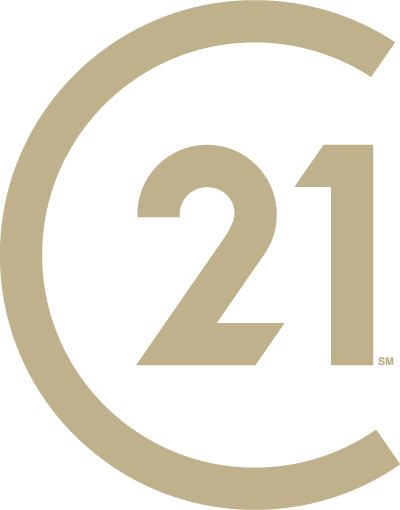 Manicured acre captures the true essence of tranquil private living, yet it&apos;s minutes fm Georgetown & Round Rock. 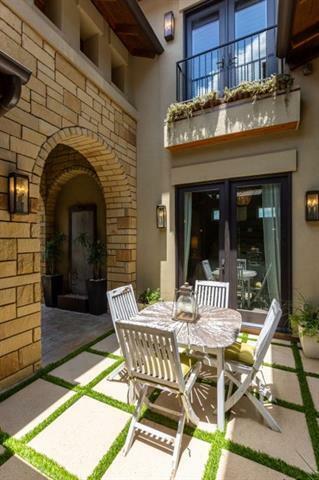 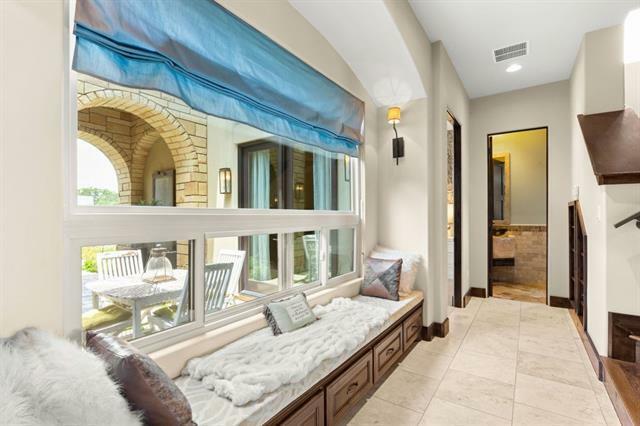 Features main level guest suite w/kitchen & private courtyard entrance, 4-car garage, private office, family room w/terrace overlooking infinity pool. 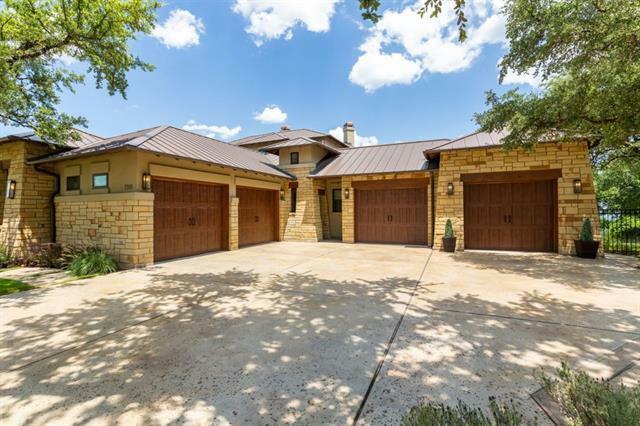 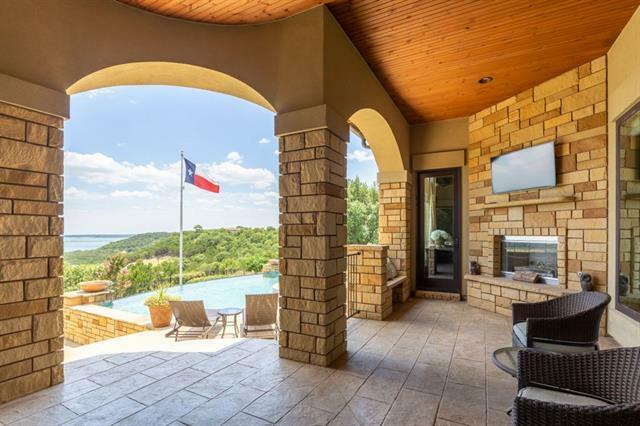 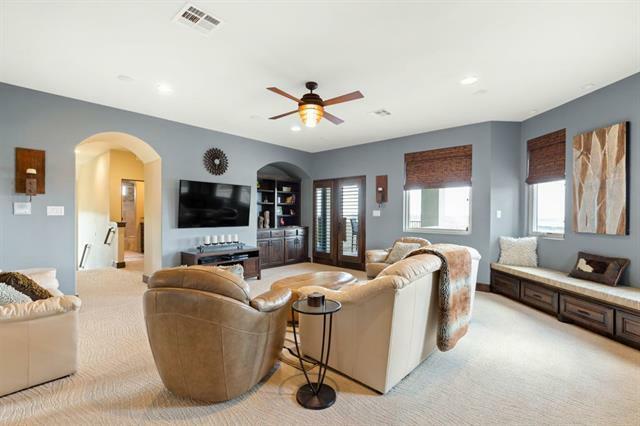 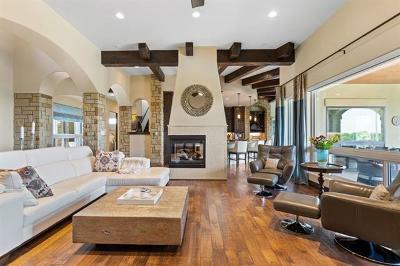 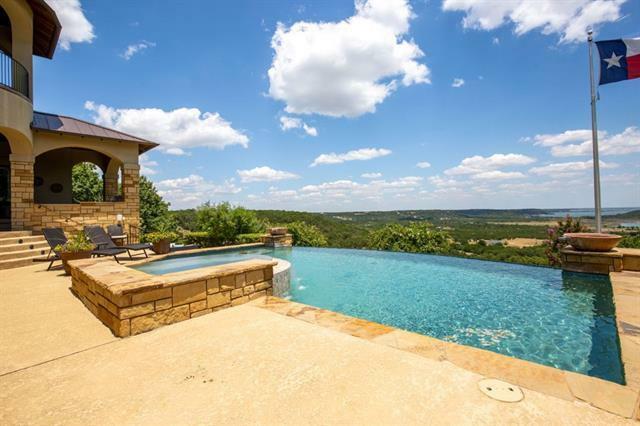 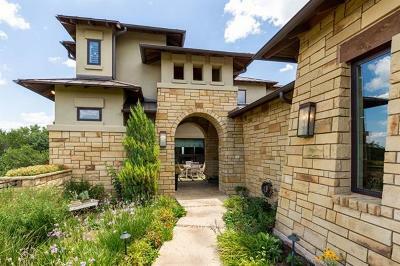 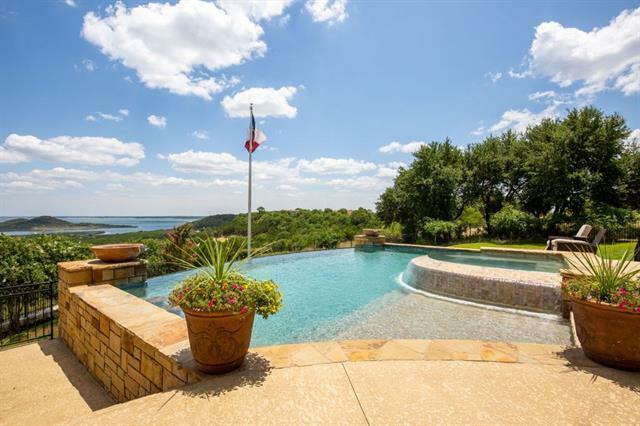 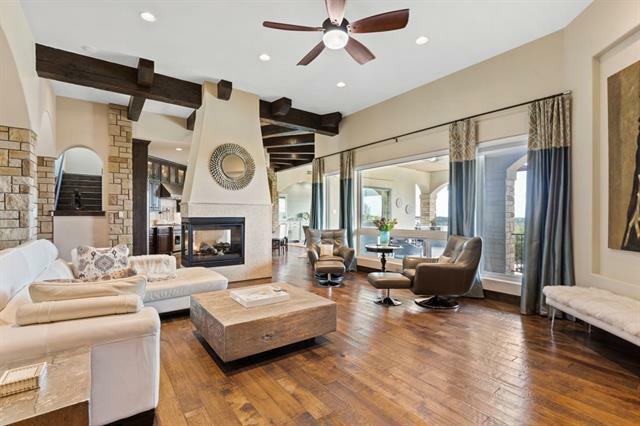 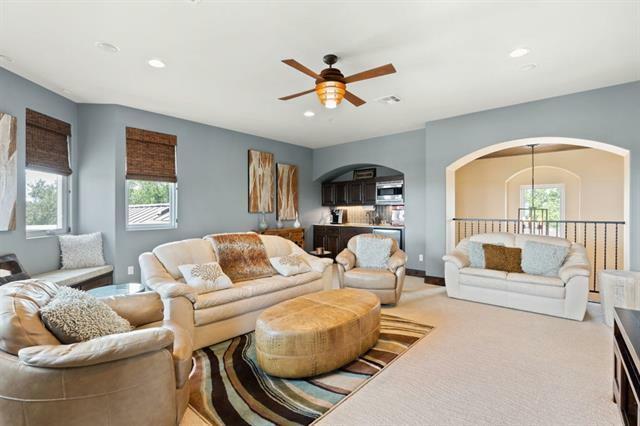 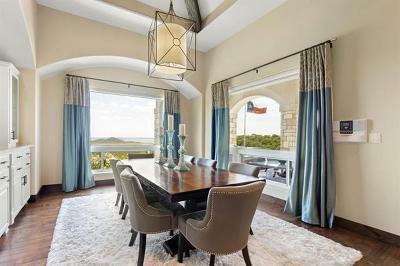 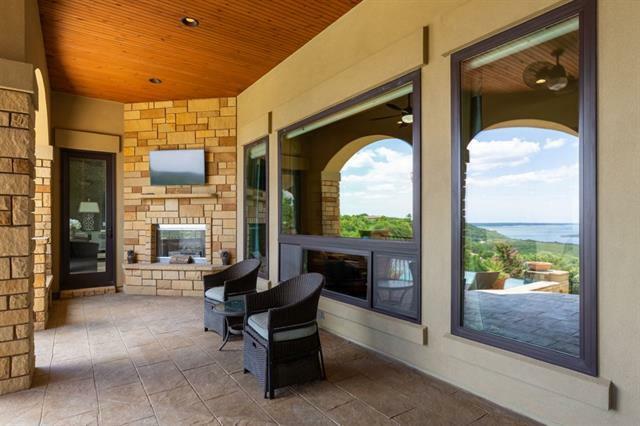 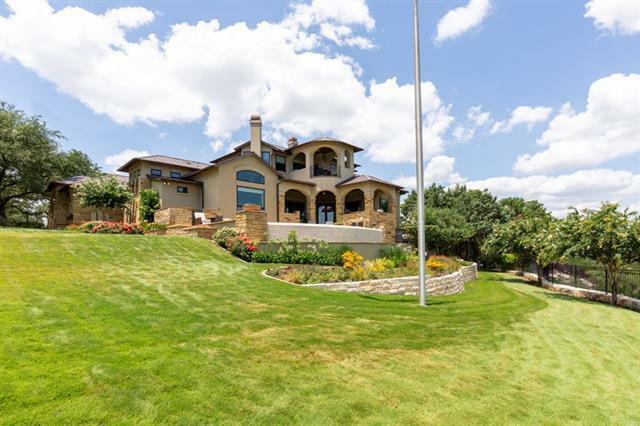 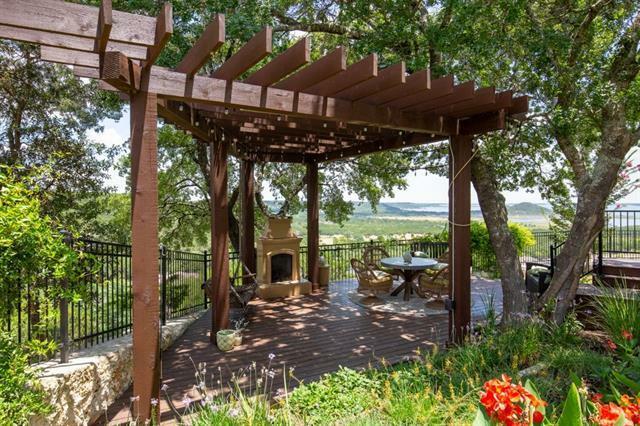 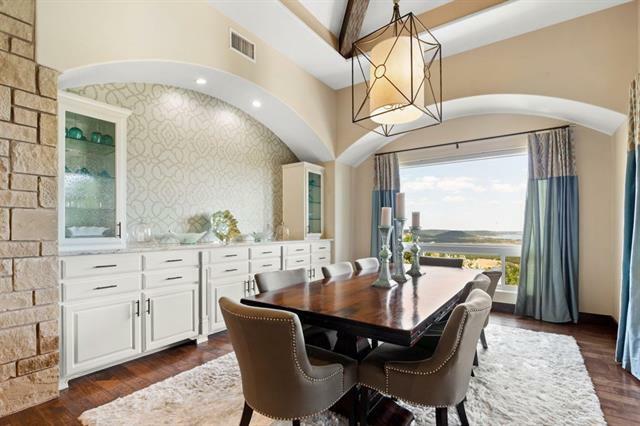 Also features, outdoor kitchen, fireplace & several lounging areas w/amazing views of the Hill Country making this an idyllic environment for entertaining.